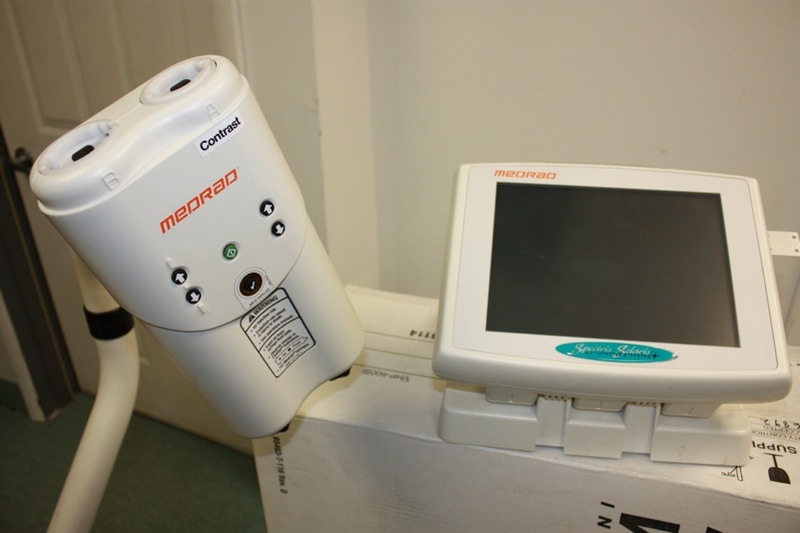 MEDRAD Spectris Solaris® MRI injector. Approved for use in environments up to 1.5T . MRIs X-Ray CT Scanners Mammography Bone Densitometers C-Arms Ultrasound Injectors Angio Injectors CT Injectors MRI Injectors Injector Parts Nuclear Medicine ESWT Misc.